The leaders of the strike have threatened to escalate the situation by refusing water if their demands for better incarceration conditions and the removal of the signal jamming systems are not met within seven days. The strikers are led by a few of the most notorious terrorists Israel has ever put behind bars, according to a Channel 13 news report. 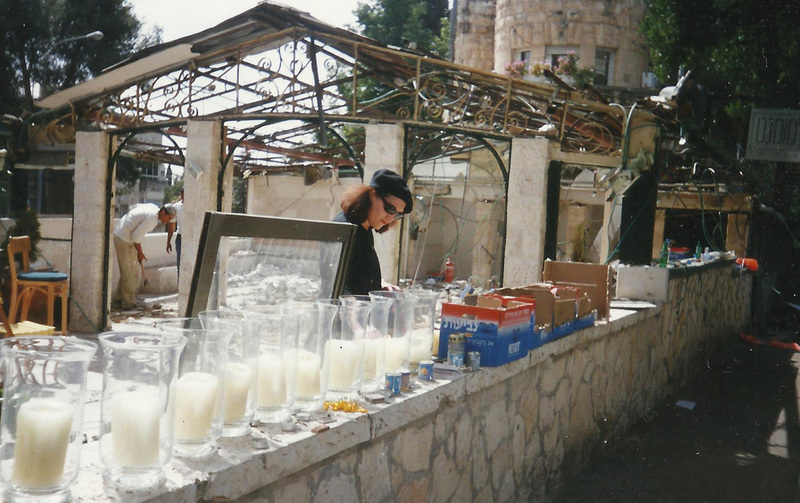 They include Arman Mahamed, who is serving 36 life sentences for the Cafe Moment suicide bombing in central Jerusalem on March 9, 2002, which killed 11 and wounded 54; Hassan Salame, who is serving 84 life sentences for the bus 18 bombings in Jerusalem in 1996; and Muammar Abu Sheikh, who is serving 29 life sentences for his role in the bombing of the Park Hotel in Netanya on Passover Eve, March 27, 2002, which killed 30 and left 140 wounded. 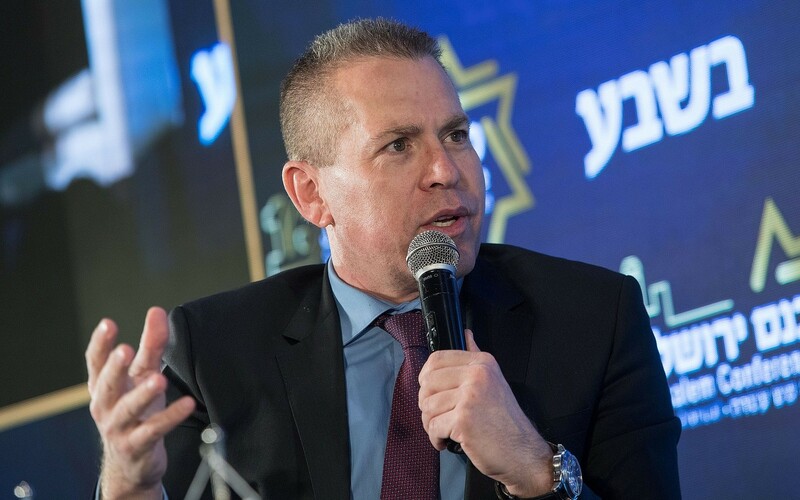 The strike comes a day after Public Security Minister Gilad Erdan, who oversees the prison system, denied there was a worsening of living conditions for the prisoners in recent months, but defended the jamming policy. 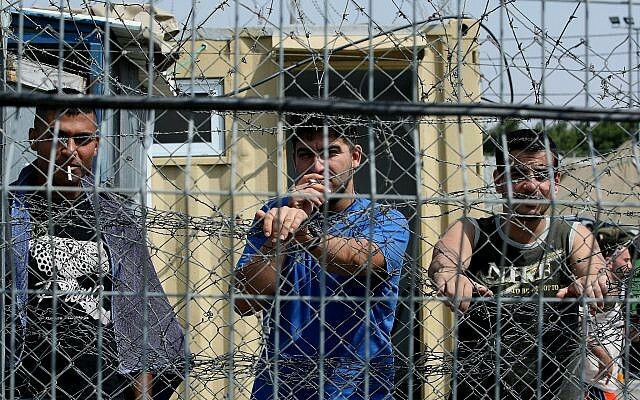 Erdan said the prisoners were seeking to use the threat of mass hospitalization to extract concessions. He rejected holding negotiations with them and said he did not intend to “surrender” to their demands. Erdan added that Israel would send additional medical personnel to prisons ahead of the strike to prevent the need for hospitalization. “We are hoping that they’ll break before then,” he added. 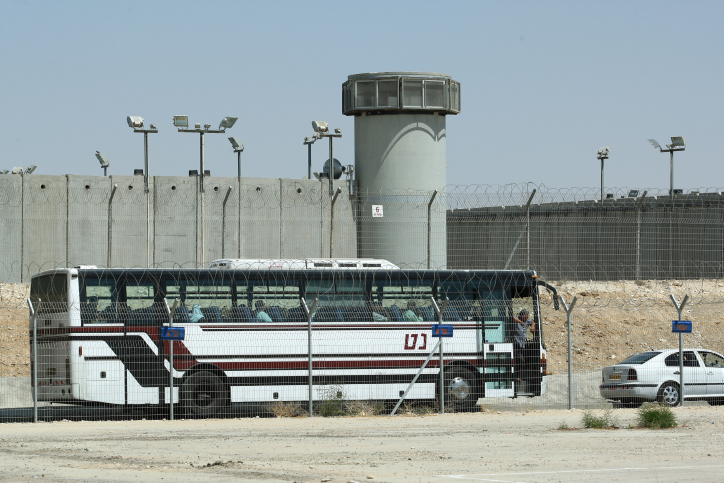 On Sunday, the Israel Prisons Service said it would respond “forcefully and with determination” to ensure the strike did not achieve its aim of removing the jamming systems. Representatives of the prisoners have said in recent days that Israeli authorities had agreed to concessions in order to avoid the hunger strike. Israeli officials vehemently denied any such concessions had been offered. There is concern that a mass hunger strike could increase military tensions with the Hamas terror group along the Gaza border, at a time when Egyptian mediators are seeking to secure a long-term ceasefire between the sides. One prisoners’ representative said last week that the smuggled cellphones would not be used for terrorism, but to allow prisoners to speak with their families, and urged the installation of payphones in the ward. 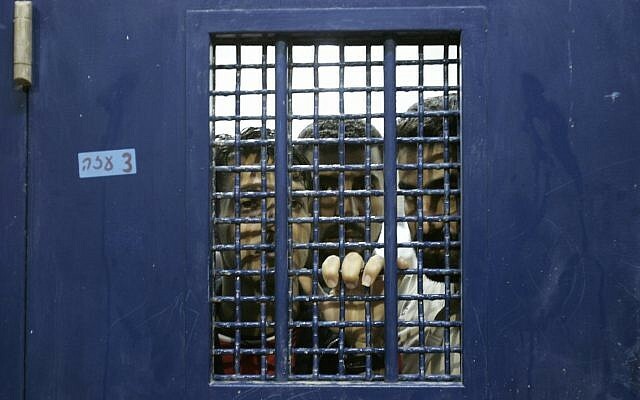 Prisoners are also said to be demanding family visitations from Gaza residents and more TV stations in the wards. The representative told the Haaretz daily that Israeli authorities had agreed to hold further discussions after this week’s election. 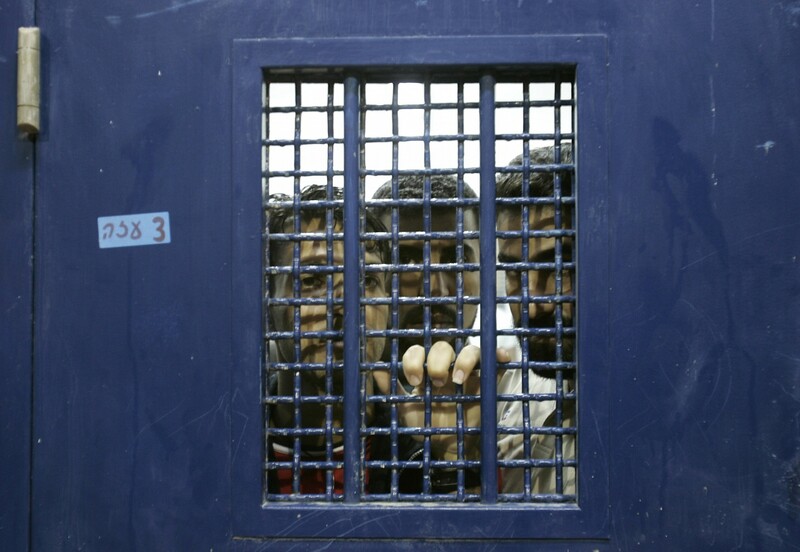 Erdan’s office strongly denied that prisoners had been offered any incentives to avoid the strike. 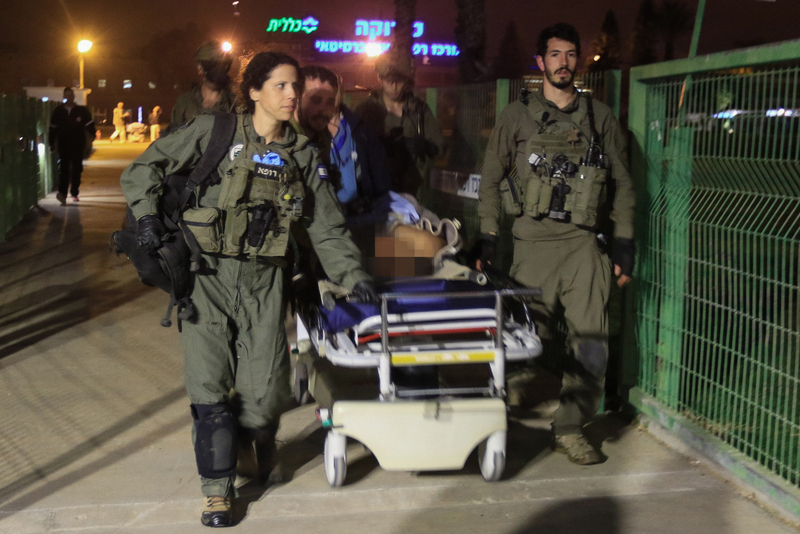 Twice last month, Hamas prisoners violently attacked guards at Ketziot Prison, with one guard sustaining serious injuries from a stab wound to his neck. 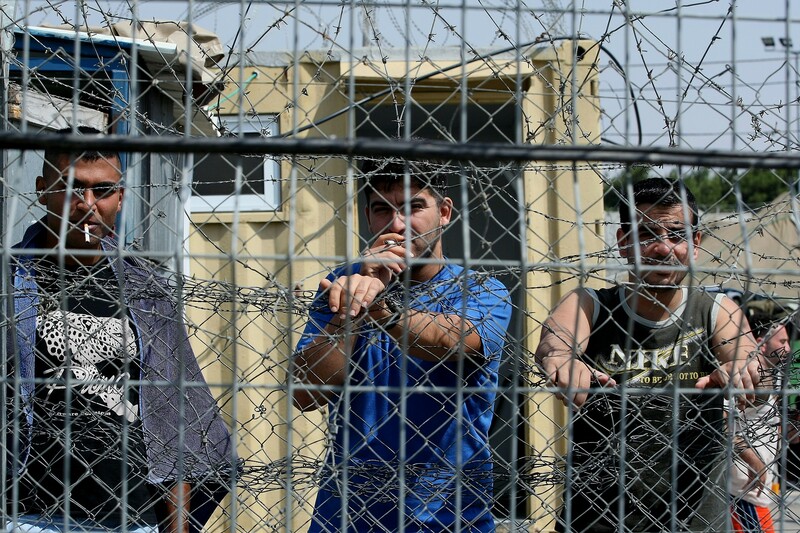 Reports in Hebrew-language media said that in the second attack, inmates used shanks to stab guards as the prisoners were being moved between cells, sparking a riot in the prison. The IPS said that 11 prisoners were injured and hospitalized after security forces quelled a March 3 riot. 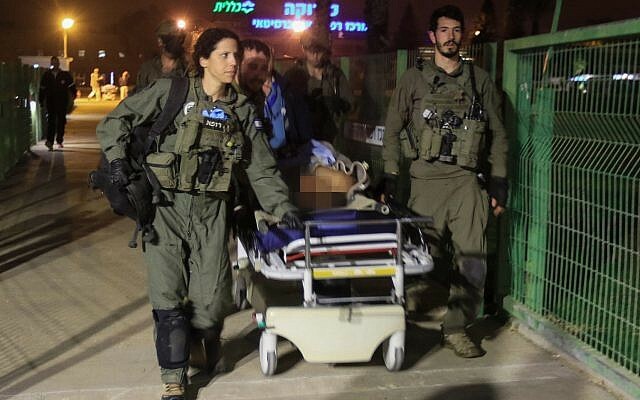 Seven of the prisoners were airlifted to hospitals by the Israel Defense Forces, the Haaretz daily reported at the time.